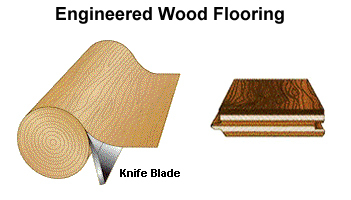 Engineered floors will range from 1/4" to 9/16" in thickness, and vary from 2 1/4" to 7" in width. 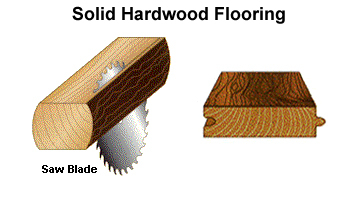 The widths can also be mixed, such as3-5-7-inch planks installed side by side. 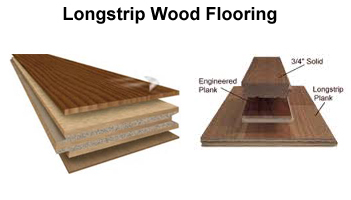 By varying the board widths you can change the total appearance of the floor. 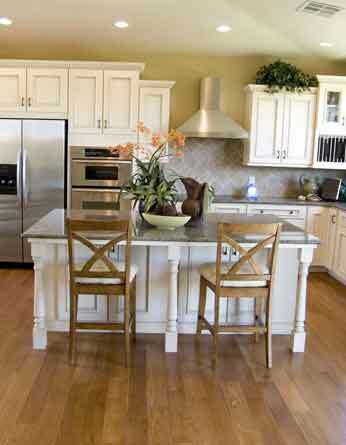 Create a truly custom look for your home. The lengths will be random and range from 12" – 60" in length.